Tygerberg hospital is the largest hospital in the Western Cape and the second largest hospital in South Africa. The hospital has a service drainage area in which 3.4 million people live. The hospital has 67 wards, 29 theatres, 10 intensive care units and 164 ICU & HC beds, which in total accommodates 1384 beds. 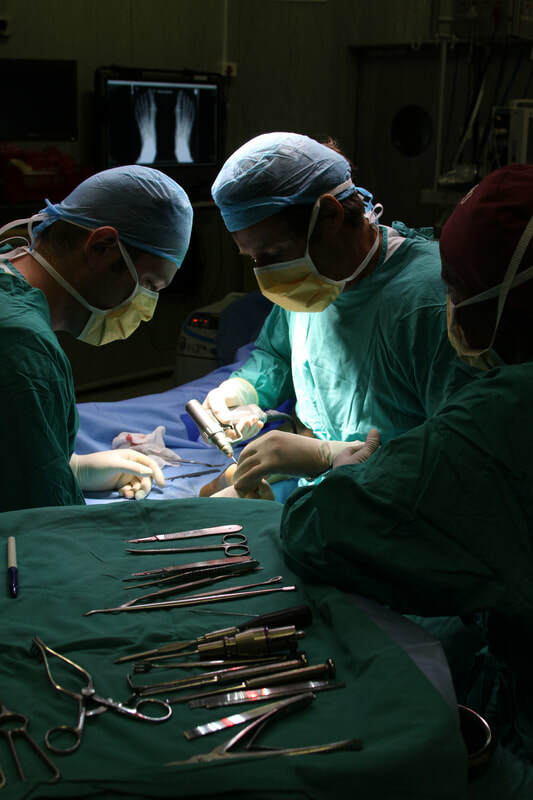 Each year more than 107 215 patients are admitted in Tygerberg Hospital, while more than 492 670 patients visit Tygerberg Hospital annually. 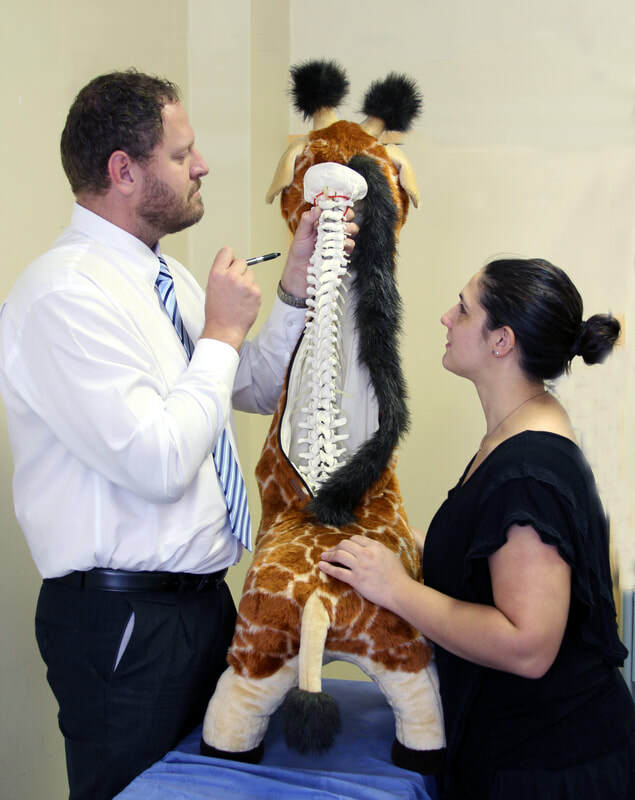 The division of Orthopaedic Surgery is one of the largest divisions within Tygerberg Hospital. The division hosts 9 permanent consultants and 7 sessional consultants. In addition, 4 fellows and 21 registrars are part of the division.